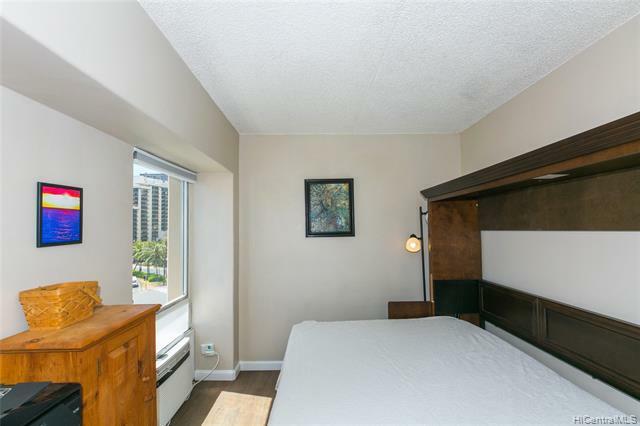 As soon as you enter this beautiful unit located on the 6th floor, you will be impressed by the high-end renovations and spectacular view! 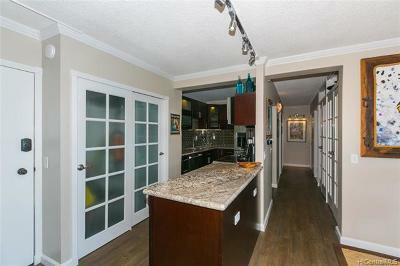 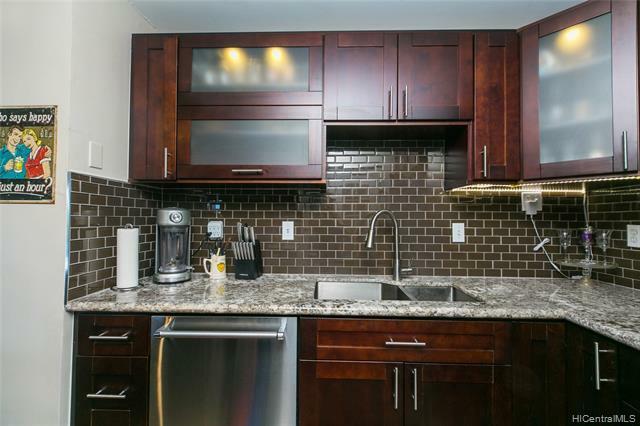 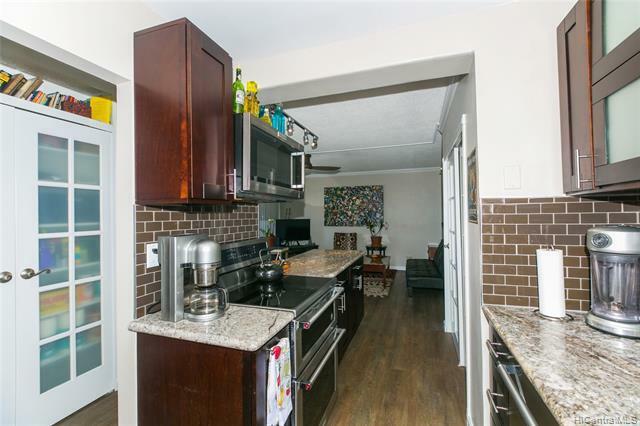 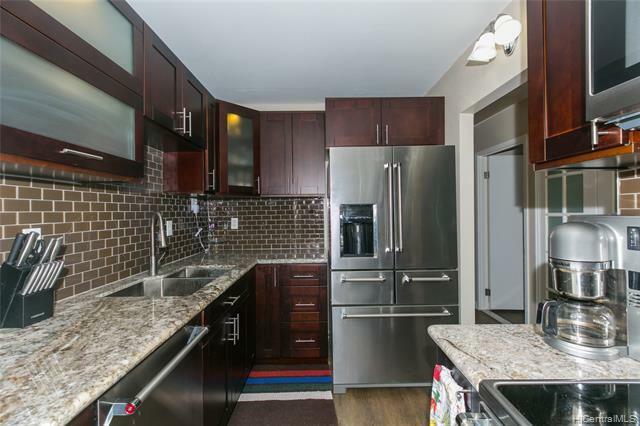 Gourmet chefâs kitchen, with rich wood soft close cabinets and drawers, top of the line stainless steel Kitchen Aid appliances, extended granite countertops with tremendous prep space. 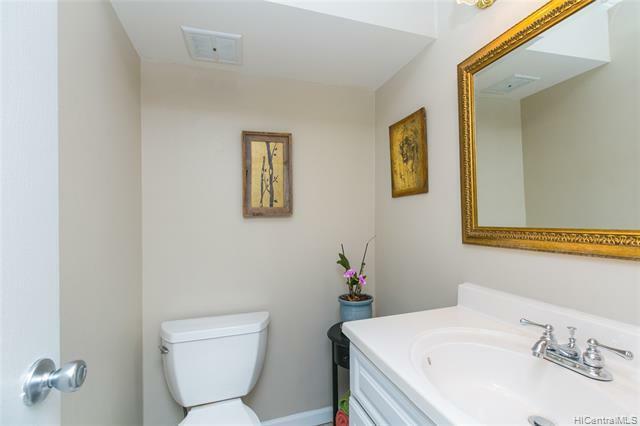 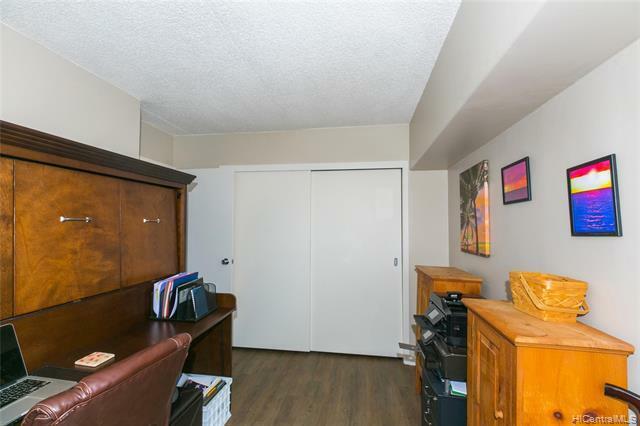 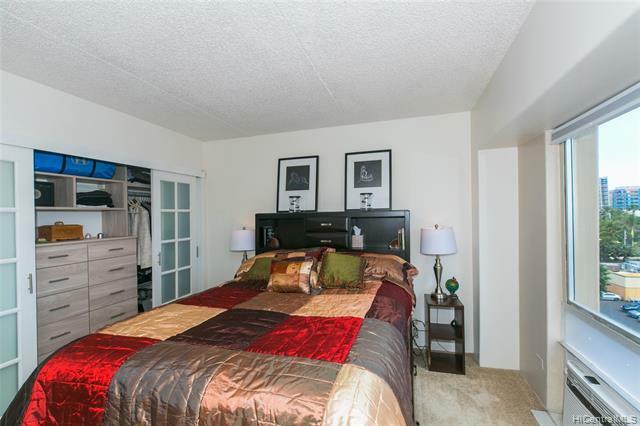 Professionally designed, new custom built in closet system in master bedroom, with a convenient murphy bed office in the second bedroom. 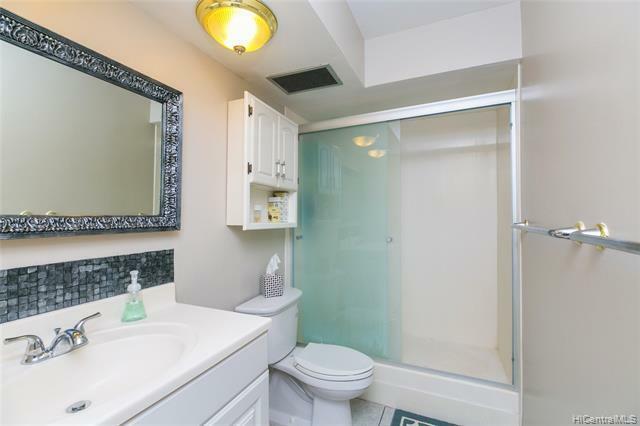 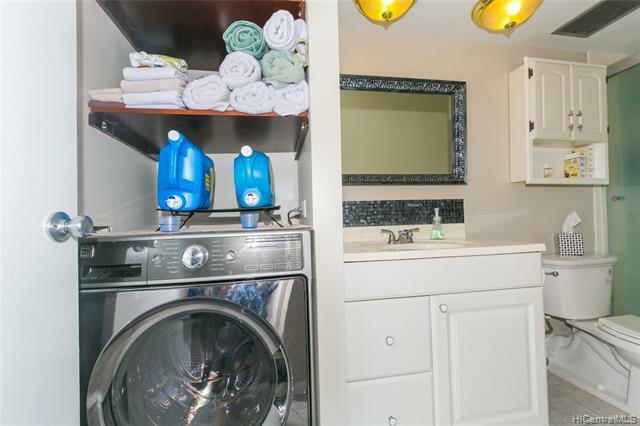 Includes convenient, smart space saving washer/dryer combo! 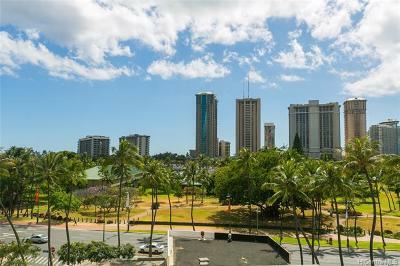 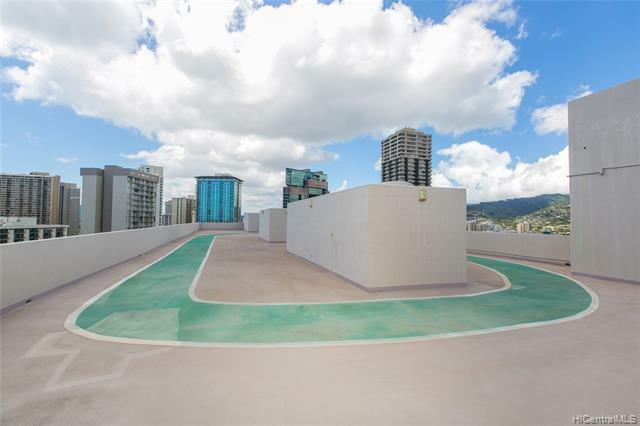 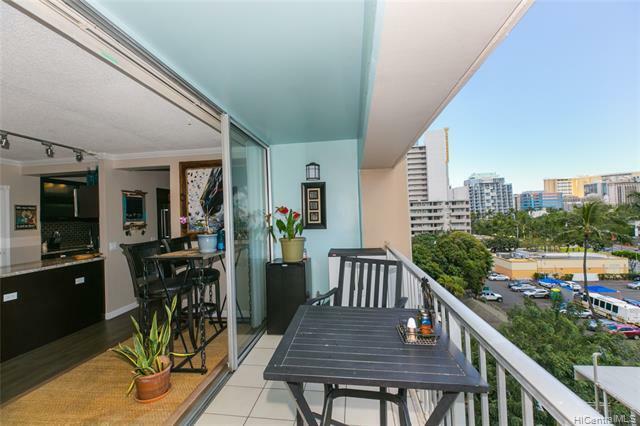 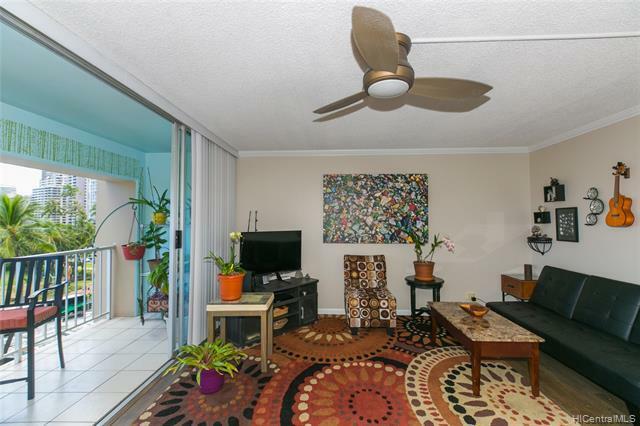 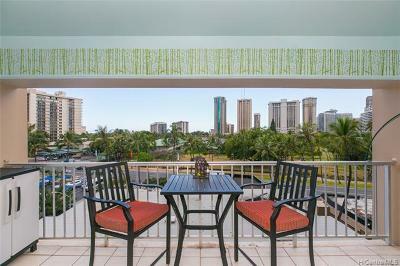 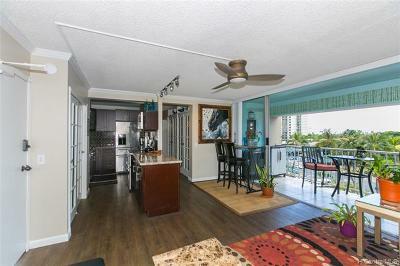 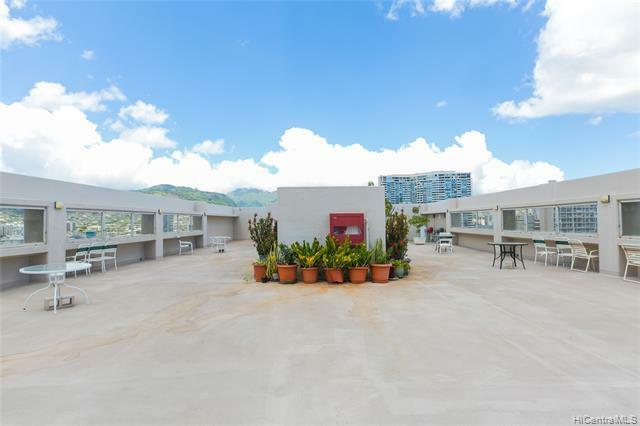 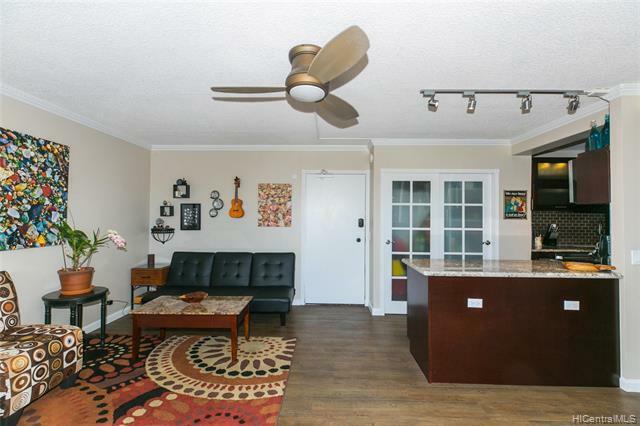 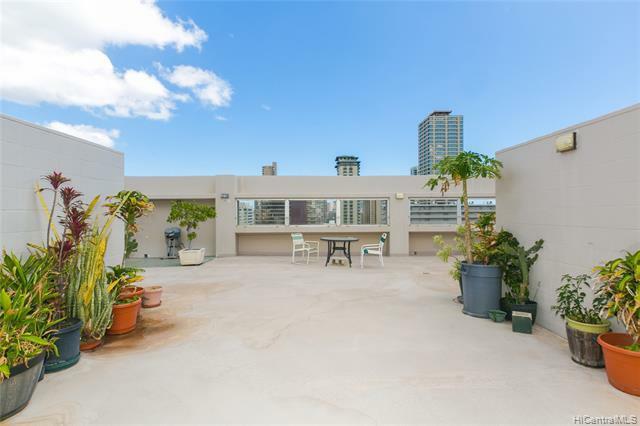 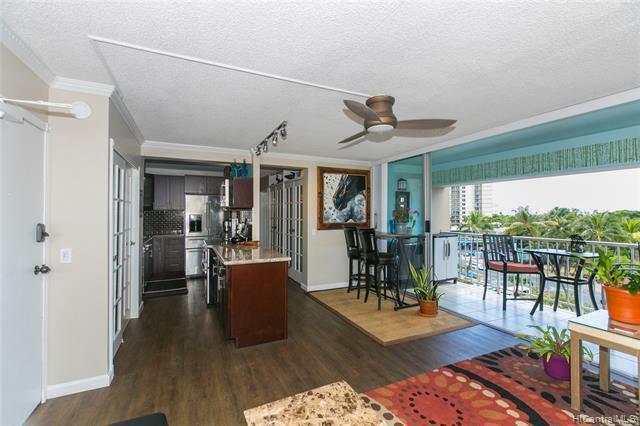 Relax on your private lanai overlooking Fort DeRussy Park and city views. 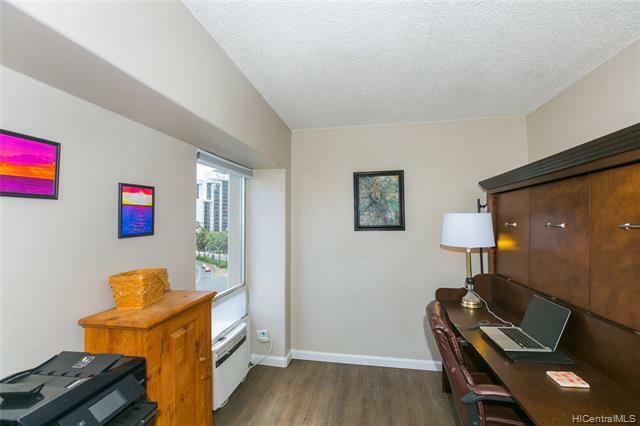 Amenities include resident manager, on site security guard with newly installed video cameras, ample guest parking & more! 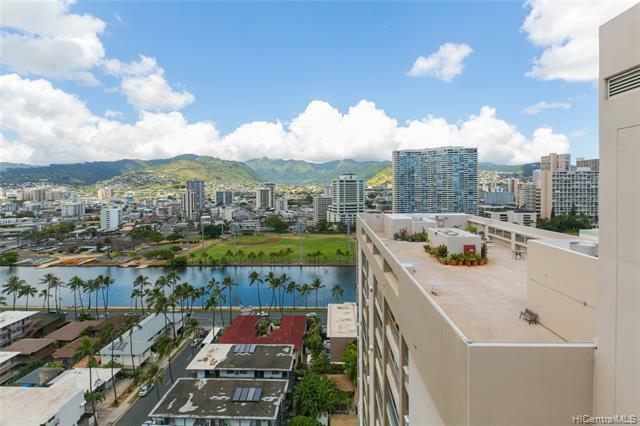 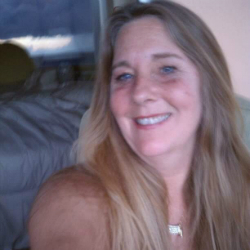 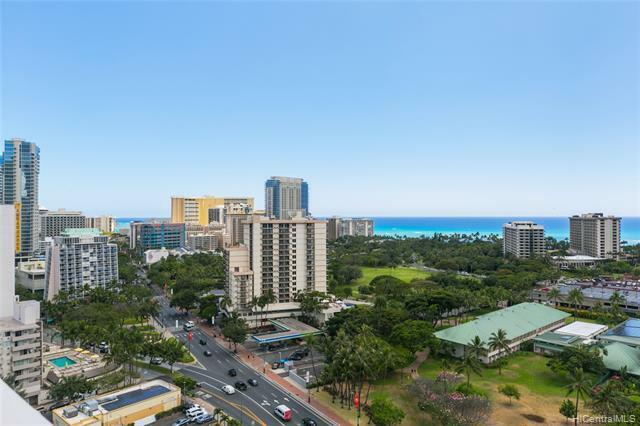 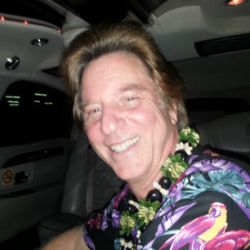 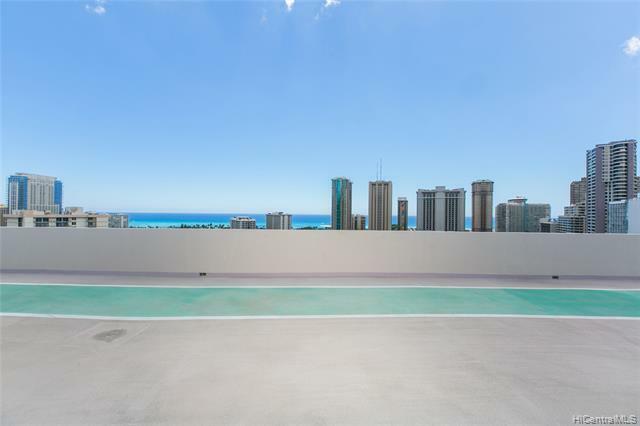 Walk to the beach, Ala Moana Shopping Ctr., restaurants and all the luxuries of Waikiki has to offer! 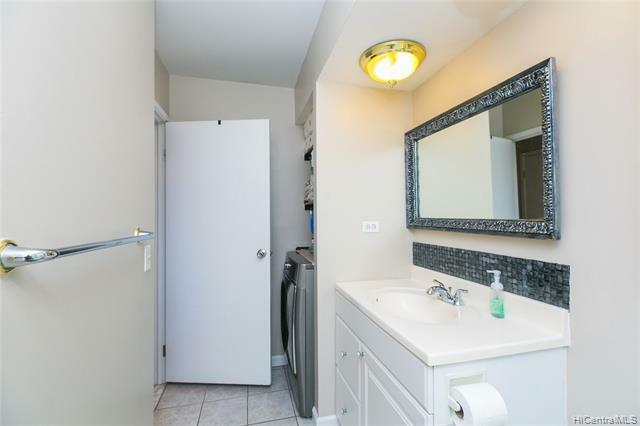 This is a gem of a unit, must be on your to see list.